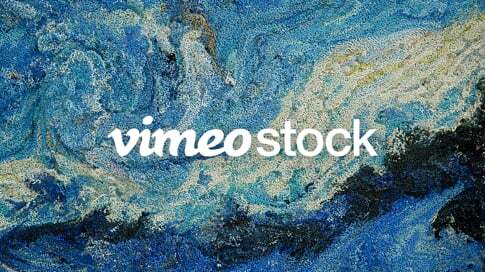 Whether you’re shooting on a budget or setting your film on planet Jupiter, stock video can get you there. Learn how to make better videos through lessons, tutorials, and sage advice from industry insiders and our community. And now, you can also dive into 360 Video School for all things 360 filmmaking. Master the checklist, nail the big event. Our guide to prepping before going live. Add variety to your video’s visuals by diversifying the way you compose your shots. We’ve got a range of different types of shots you can try! When differences arise, take these steps to diffuse the tension, bring your team together again, and make a stellar project. 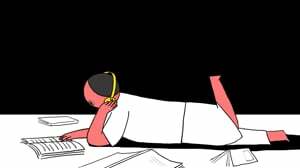 From development to the editing room and beyond, behind-the-scenes videos reveal the beautiful chaos that is filmmaking. 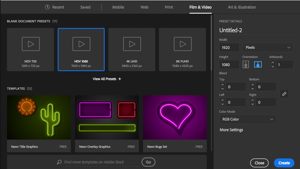 Follow these short, simple steps, and you’ll have complete control over your awesome graphic in no time. This must be the place where you need to start thinking about your video’s soundtrack. Don’t stop believin' and read our tips on how to pick your music! 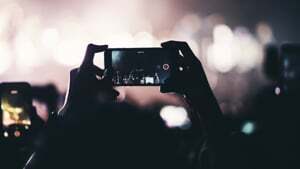 Whether you’re a pro filmmaker or just starting off, these made-for-mobile editing apps can help meet your needs on the go. 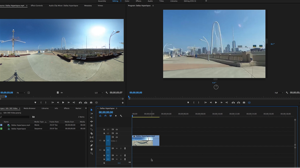 There’s a big difference between editing standard video and editing 360 video. It’s surprisingly simple if you know where to start. You’ve red about it before, but I see more color editing in your fuschia! Upload from Premiere Pro with one click, start review pages with your PRO or Business membership, and simplify your workflow. 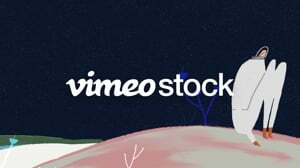 Being a student presents a lot of challenges, that’s why we’re offering you 50% off Vimeo. Read our budgeting tips, and get rolling. Think you have what it takes to give us the heebie-jeebies? Give this Weekend Challenge a try! 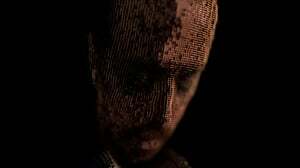 We live streamed a 3D hologram in real time using Vimeo Live, and it was awesome. Fall right into a chance to win one year of Vimeo Plus with this Weekend Challenge! Some videos are meant for the world, while others you just want to share with coworkers, clients, or friends. 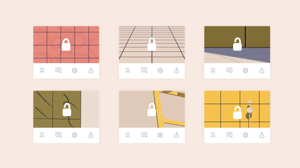 Here are Vimeo’s privacy options at your disposal.